The experienced team at CR Smyth & Son Funeral Services understands the grief and confusion that comes with the loss of a loved one. We are here to provide you with personalised, professional advice and support, with minimum intrusion. 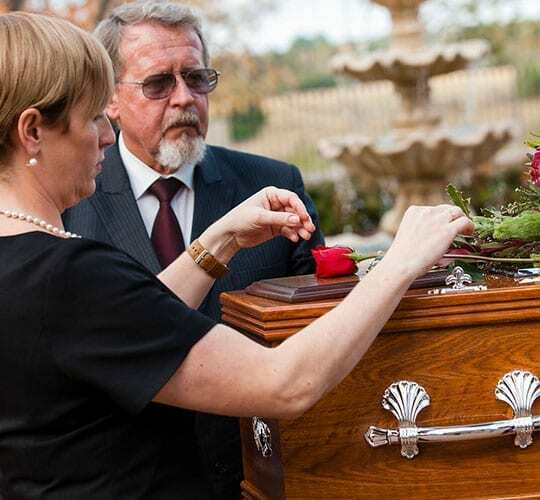 We can arrange all aspects of the funeral so you can be with your family at this difficult time. Families often feel overwhelmed by the task of planning a funeral in a short amount of time; we can help. We can organise the entire memorial service to be the personal tribute that your loved one deserves. This can include photo memorials, music, programs, newspaper notices, flowers, catering and more. 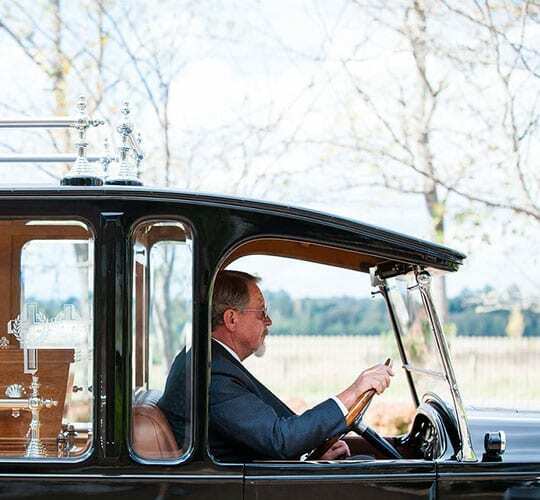 We ensure that all of the legalities, transport, and burial or cremation details are taken care of. On call 24 hours a day, we will be there when you need us. From the moment of your first call, we can help ease the burden during your bereavement. For your convenience, we can come to your home or meet at either of our offices to discuss your questions. Your special needs and requests can be accommodated; nothing is too much trouble. Never intrusive but always there quietly in the background. The staff at CR Smyth & Son understand how difficult the formality of organising a funeral for a loved one can be. We will ensure that all runs smoothly with the minimum of imposition to family members. For over 90 years CR Smyth & Son Funeral Services has been a locally owned and operated family business. Many things have changed in the 90 years since Cecil Smyth established CR Smyth & Son in Vincent St Cessnock. What remains are the company’s values of personalised service and caring devotion to the local community. The firm continues in family hands and is operated today by Cecil’s grandson, Paul, and his family. 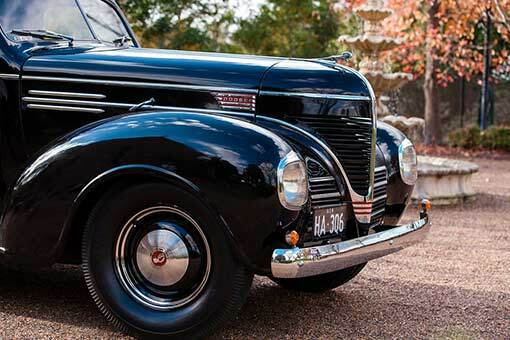 The Smyth family has played an active role in the Hunter Valley community for four generations. Thousands of Hunter families have trusted us to take care of their loved ones on the journey to their final resting place. We pride ourselves on our long-standing reputation for professionalism. Efficient, compassionate and prompt service are the foundations on which the business was built all those decades ago. CR Smyth & Son established local facilities for funeral services to save unnecessary travel for families. Cecil Smyth was a cabinet maker and French polisher by trade. 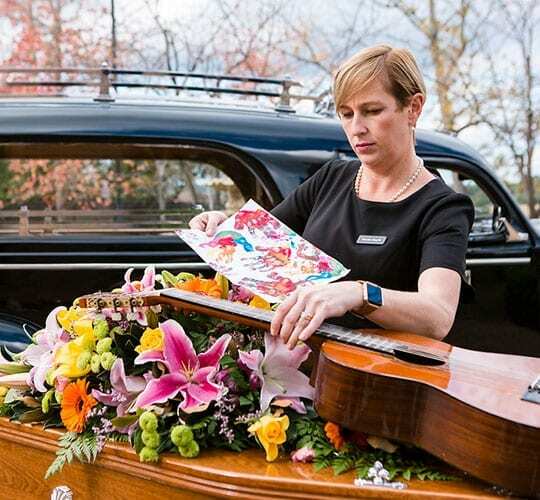 He had worked in the funeral industry for 16 years before striking out on his own. In 1925, Cecil opened his business at 6 Vincent Street Cessnock. 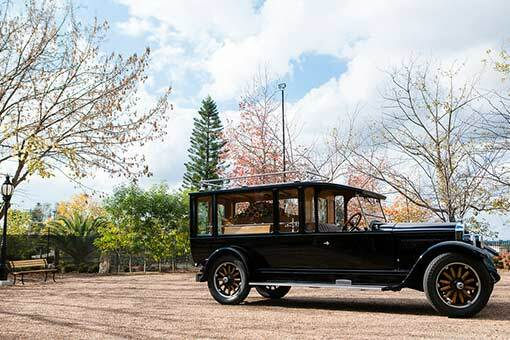 On the very first day of trading Cecil conducted a funeral for the local Locock family with the account for the service showing charges for a “solid cedar coffin” and “horse drawn hearse”. Cecil’s reputation for professionalism and dedication soon saw CR Smyth & Son recognised as one of the local leaders in the funeral industry. The family business moved to new, larger premises at 23 Vincent Street and continued to operate from this location up until the move to the current premises at 216 Wollombi Road in 1962. 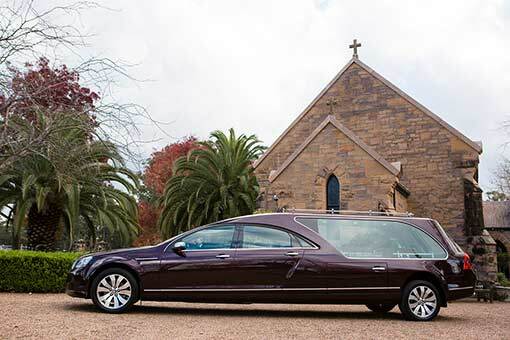 CR Smyth & Son has provided personal support and professional funeral services to thousands of families in the Hunter. Over nine decades, we have also been witness to many changes in the industry and the community. The company maintains a “museum” of the vehicles they have used over the years as a small insight into some of these changes.